1. Edward III, the Battle of Bannockburn and Robert the Bruce. 2. Changing relations between Scotland and England. Edward Balliol & David II. 3. What was the legacy of his Edward III's activities in Scotland? 4. 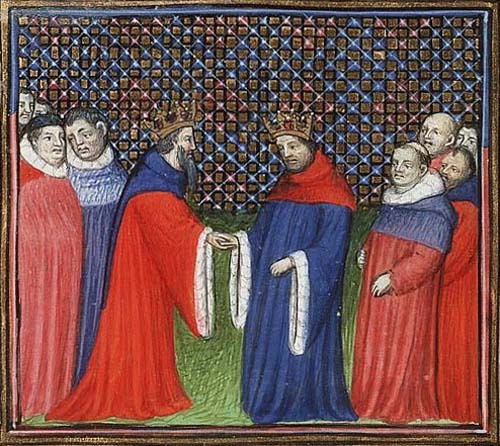 England's relationship with France at the beginning of Edward III's reign. 5. The French succession, Aquitaine and the start of the Hundred Years War. 6. Edward III's relationship with Wales. 7. Edward and Ireland. Statutes of Kilkenny restrict the Anglo-Irish from adopting Irish ways.